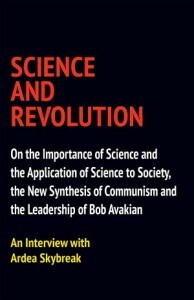 To learn more about Bob Avakian and the new synthesis of communism and to access his works, go to BA’s Body of Work. 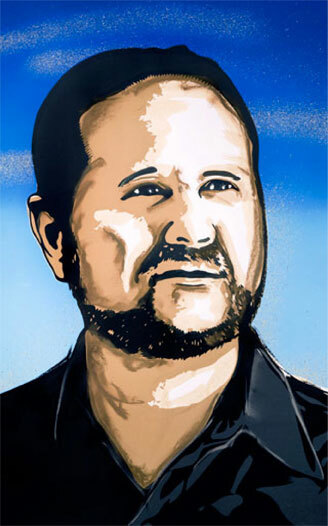 "...if you don't have a poetic spirit—or at least a poetic side—it is very dangerous for you to lead a Marxist movement or be the leader of a socialist state." Listen to Bob Avakian read from his memoir. 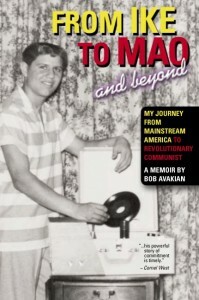 Read excerpts from the memoir.